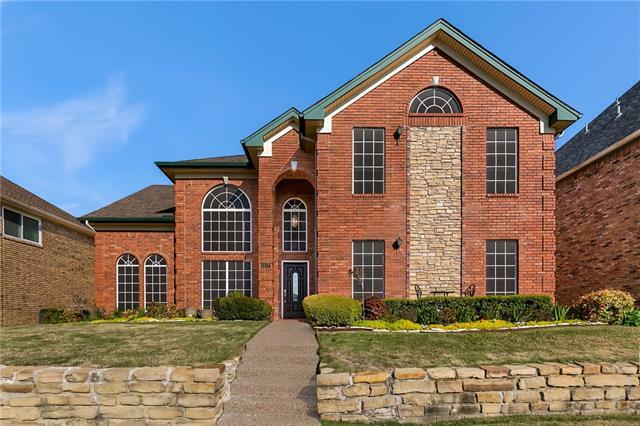 All Overture Rep homes currently listed for sale in Carrollton as of 04/20/2019 are shown below. You can change the search criteria at any time by pressing the 'Change Search' button below. "Spacious home in Carrollton is ready for new owners. This 4 bedroom, 3.5 bath home has it all. 3 separate living rooms plus a dining room! Each bathroom has an en-suite bathroom. Secluded master suite with two closets is on the first floor in the front of the house and a separate guest wing towards the back of the house on the first floor. Remaining two bedrooms upstairs with a jack-and-jill bathroom. Third living room is also upstairs which makes the perfect spot for kids or extended guest"